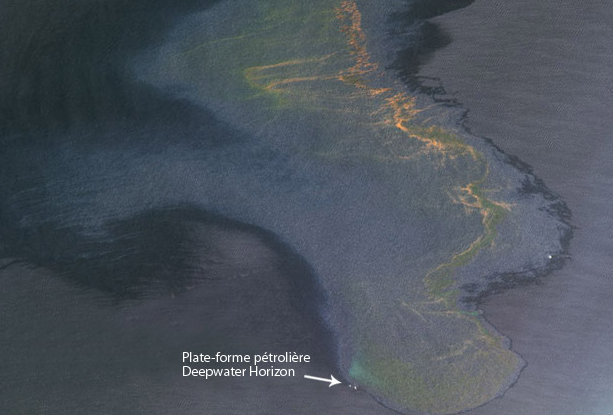 Founded 10 years ago by CNES and the European Space Agency, the International Charter on Space & Major Disasters swung into action following the oil rig explosion in the Gulf of Mexico in April—a reminder of its crucial role in crisis management. Logo de la Charte. Credits: CNES, ESA, ASC. In April 2000, the International Charter on Space & Major Disasters came into being. Its objective: to supply satellite data to civil protection agencies in charge of organizing natural disaster relief operations. 10 years after its inception, the charter has proven its worth time and again, and effective coordination between the 9 signatory nations is vital in this regard. Damage-assessment map supplied by the charter after the Haiti earthquake in January. Credits: KOMPSAT-2 image supplied free to the charter by KARI. So how does it work? Once the charter is activated by an authorized user (a civil protection department or specialized UN relief agency), all satellites able to provide imagery are called into action. Satellites provide a bird’s eye view, delivering data that serve to compile detailed post-disaster damage maps. 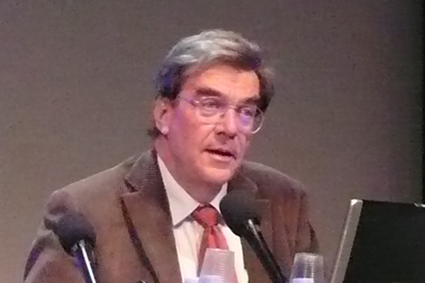 A large proportion of the data provided through the charter—more than one-third, according to André Husson—comes from the French SPOT 4 and SPOT 5 satellites. SPOT 5 is currently being tasked to track the oil spill in the Gulf of Mexico. 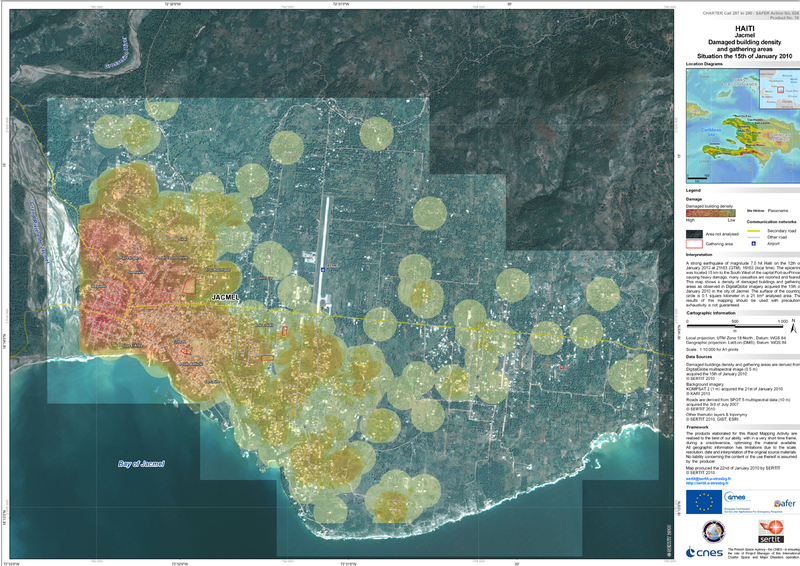 Once the request to activate the charter was cleared on 22 April, the satellites were retasked to acquire the most detailed data possible of the disaster area. The principle of mutual aid on which the charter is founded has gained traction and more nations are now ready to join. “Russia, Brazil and South Korea have officially asked to join the ranks of the participating nations, so we should soon have 12 charter members,” says André Husson. CNES, ESA and the Canadian Space Agency (CSA) will be celebrating the charter’s 10th anniversary on 19 October at the opening of the ESA Ministerial Council meeting. The outlook for the future remains bright, with the forthcoming Pleiades optical remote-sensing system set to provide even more precise satellite imagery for an ever broader range of applications.